TAKE A LOOK INSIDE! 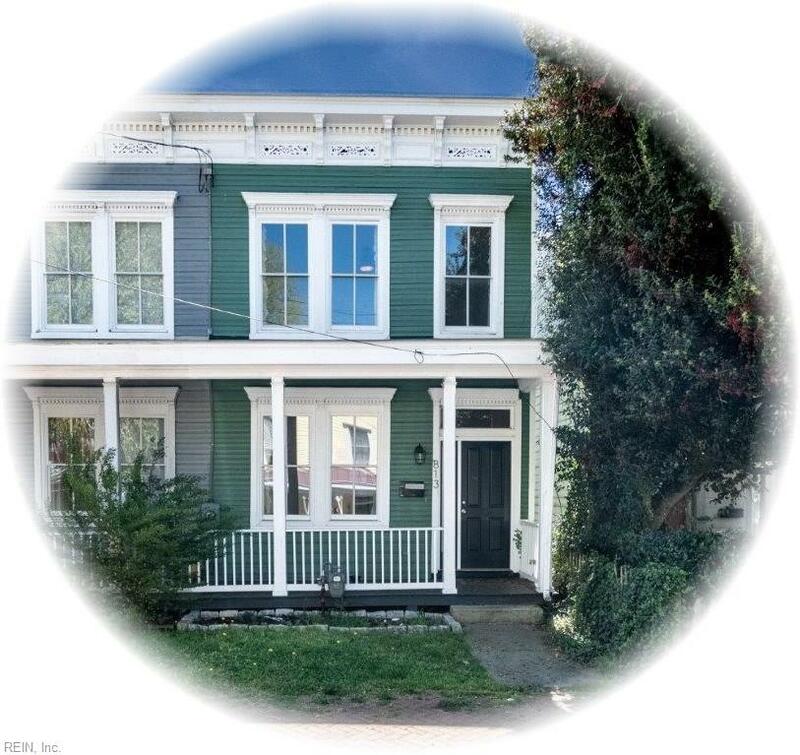 You will LOVE this absolutely charming fully renovated end-unit row house that has been updated from top to bottom and offers a fenced backyard. FABULOUS & CARING NEIGHBORS and a great section of Church Hill - an easy walkable few blocks to Union market and foodie-restaurants.